SimRock Fence is a Utah fencing contractor offering EcoStone, vinyl, ornamental and chain link fencing sales and installation throughout Northern Utah. We are a SimTek Fence factory-direct dealer and installer, and that we work directly with the SimTek Fence factory so our customers get the best pricing on the fencing system and the best, factory-approved installation. We do not hire anyone else to install our fences. All SimRock Fence installations are completed by SimRock Fence employees and we stand behind our installations. 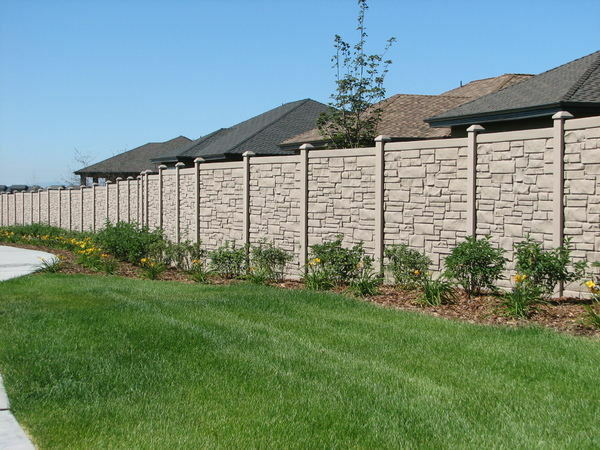 We will install the EcoStone Fencing System anywhere in the state of Utah and will ship the product anywhere in the continental United States and Canada. 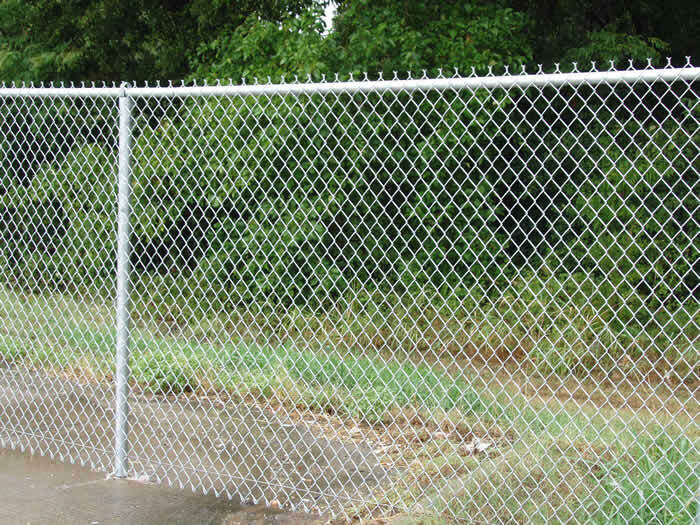 Contact us for a free estimate on any type of fence! 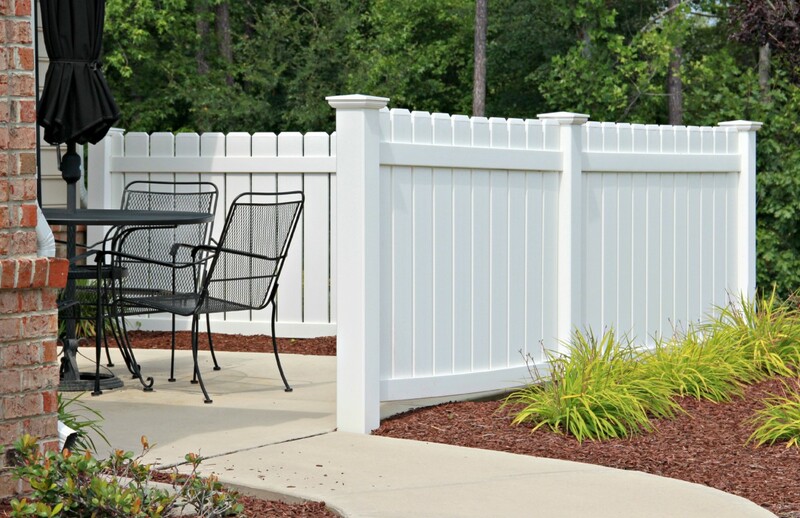 SimRock Fence is a Utah fencing contractor who is committed to quality work and products. All Fence installations are completed by SimRock Fence employees and we stand behind our work. 90 S 1380 W St.